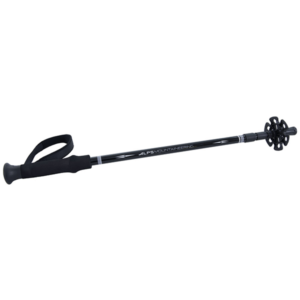 Take complete control of the trail with a team of two. 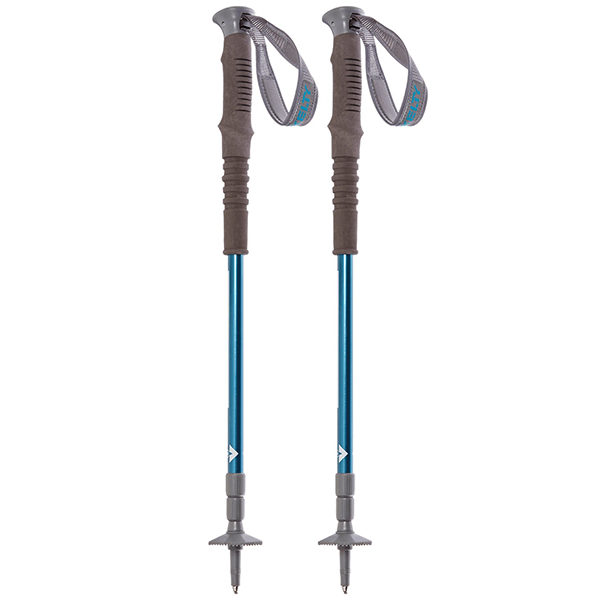 The lightweight pairing of Upslope Poles gives you double the stability. 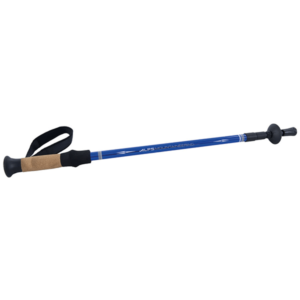 Whether you’re climbing up boulders or traversing down steep slopes, an easily adjustable pole length and padded EVA foam grips will ensure you’re comfortable and in charge. 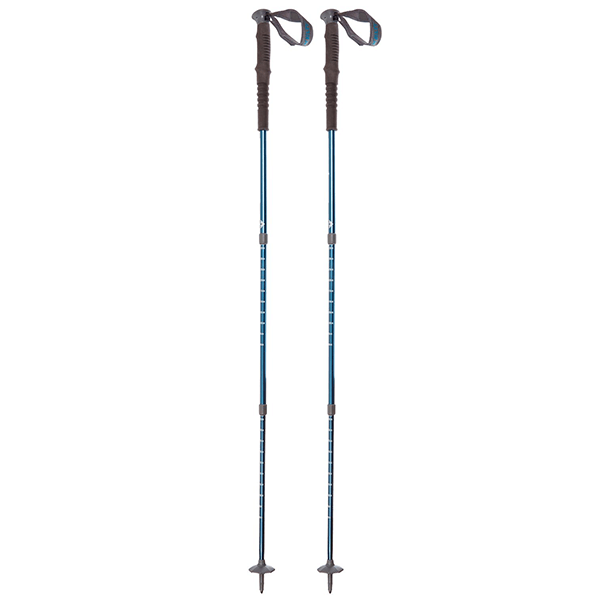 Plus your knees will thank you kindly even in the most unforgiving terrain. 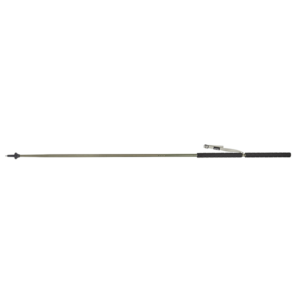 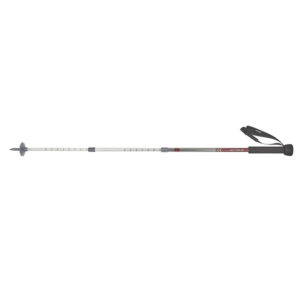 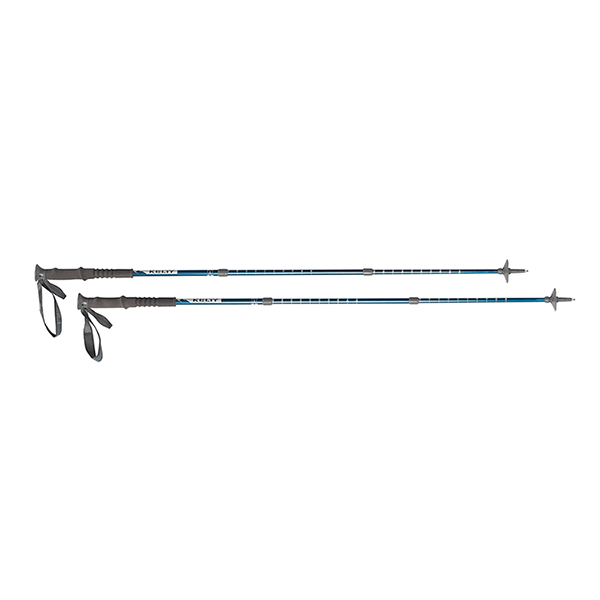 SKU: KEL27680314 Category: Trekking Poles Brands: Kelty.